If a dress code has ever left you feeling lost for your wedding guest outfit, you’re not alone! The amazing BHLDN has demystified the most common wedding dress codes so you can show up feeling confident in your look from head to toe. 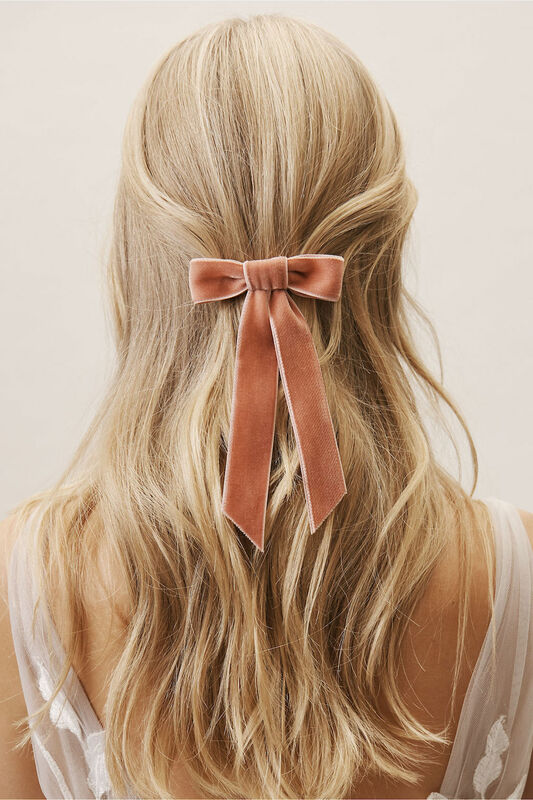 Whether it’s destination, black tie or any theme in between, the BHLDN dress decoder offers perfect wedding guest ideas, including show-stopping accessories, to get you ready to celebrate. 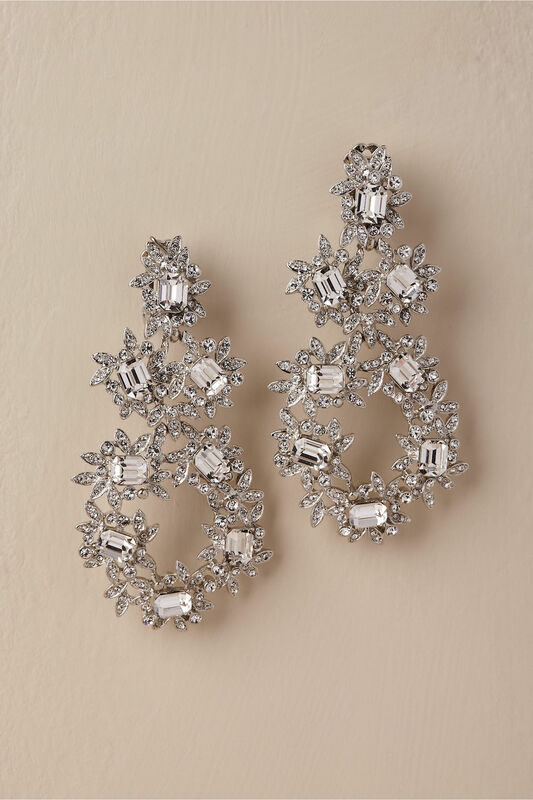 Prepare to swoon over chandelier earrings, mesmerizing shoes, and elegant gowns and jumpsuits. 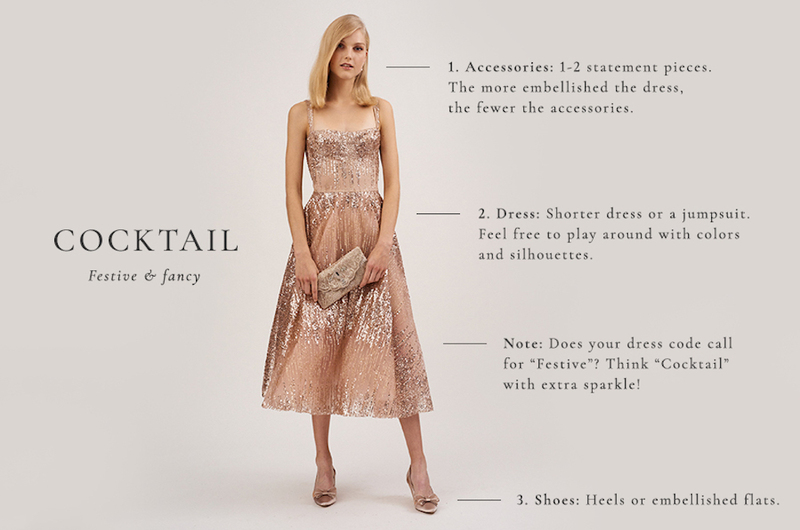 Keep reading for a style breakdown of chic wedding guest looks according to dress code. 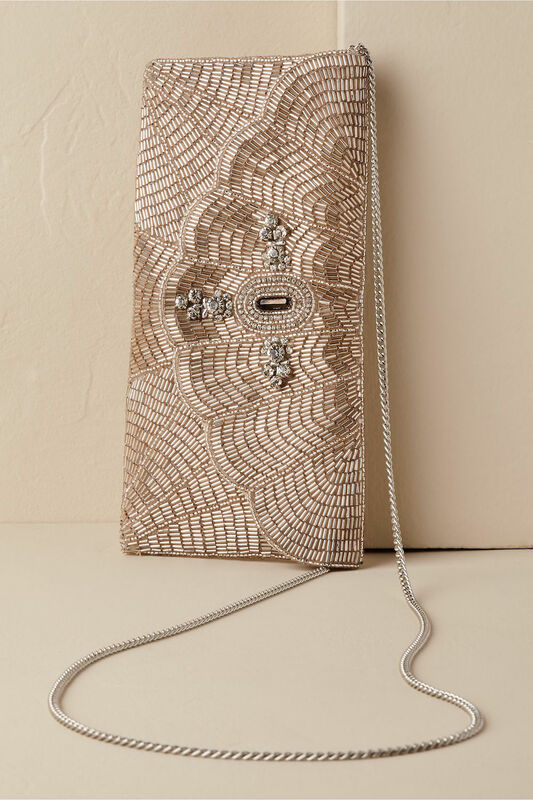 Choose two to three statement pieces like embellished crystal drop earrings, a glamorous necklace or bold metallic clutch. 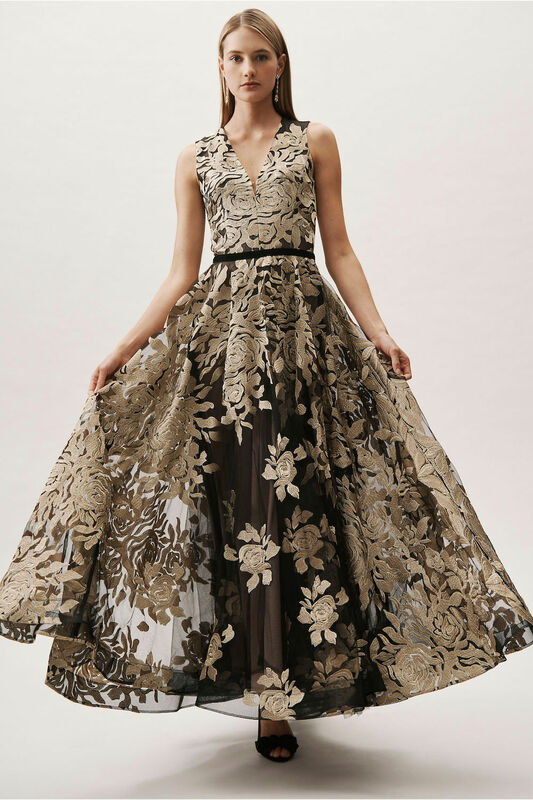 Go for a formal full-length gown that dazzles in a luxe fabric like velvet and silk, or bead embellishment for a statement look. 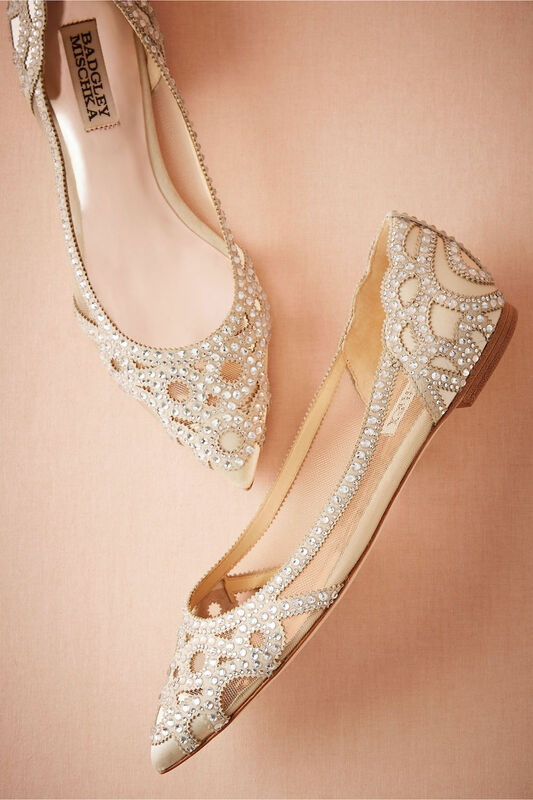 A pair of solid, tasteful heels will do for a black tie wedding. 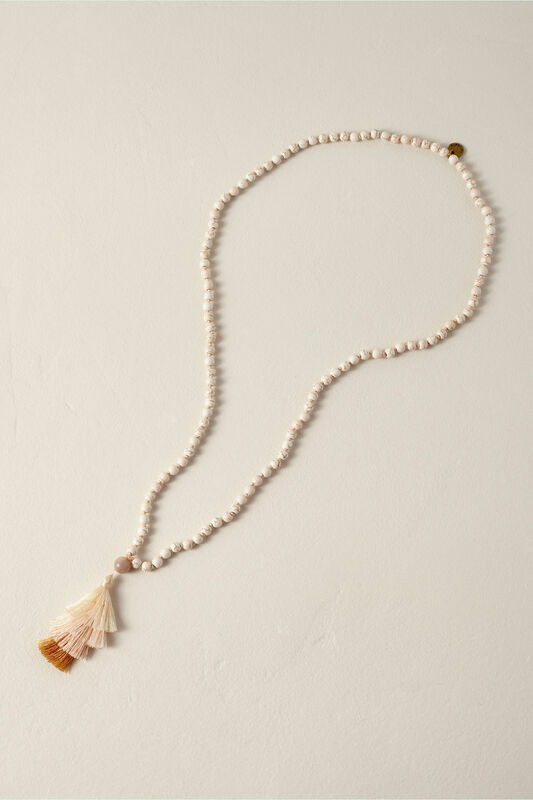 A simple neutral color that’s elegant, but doesn’t out-shine your outfit! 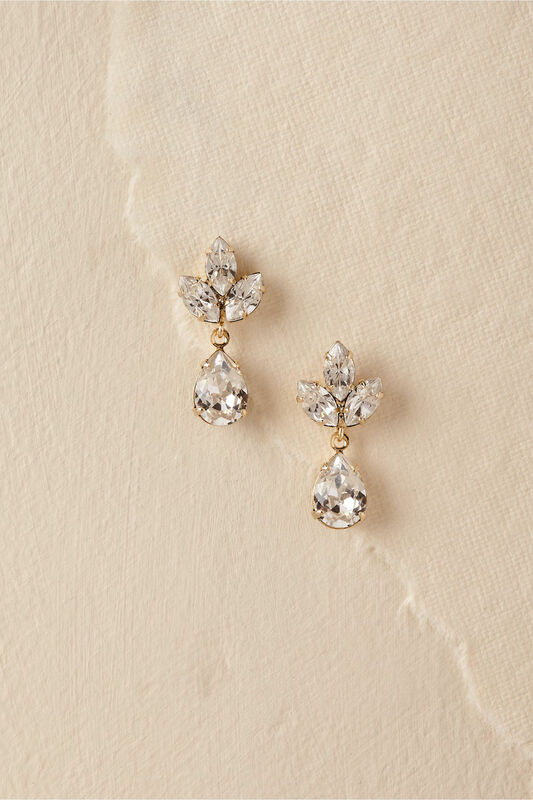 Pick your two to three statement pieces such as chandelier earrings, a pearl barrette or a sleek cuff to brighten your look. 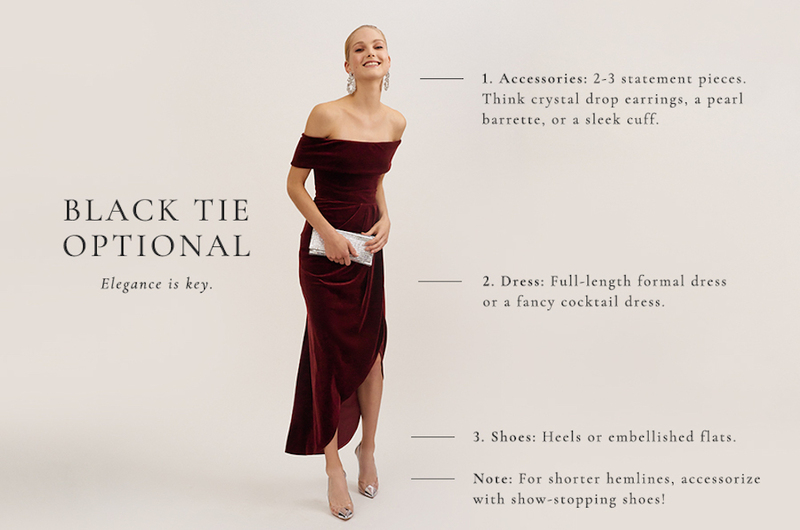 For a sophisticated yet gorgeous black tie wedding guest look, go for a full-length formal dress or a fancy cocktail dress that’s simple but elegant. 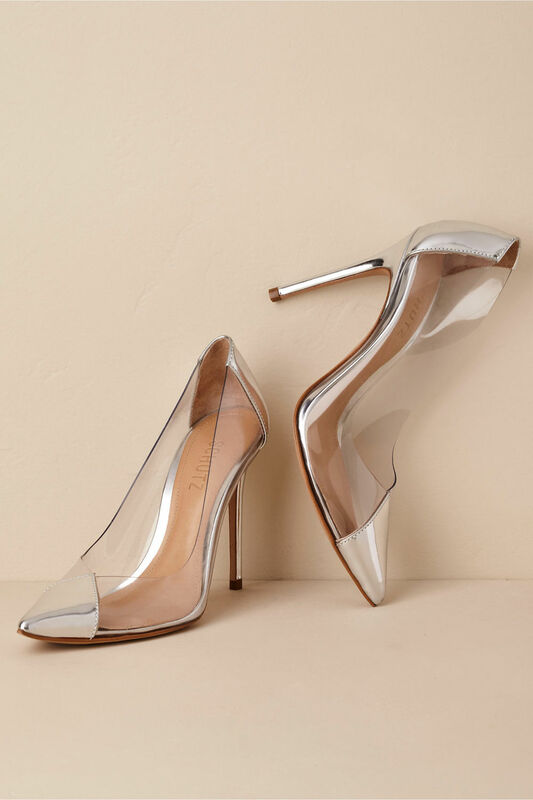 Classic sleek pumps or a pair of lavish looking flats will help elevate your formal black tie wedding guest look into pure poised perfection from head to toe. 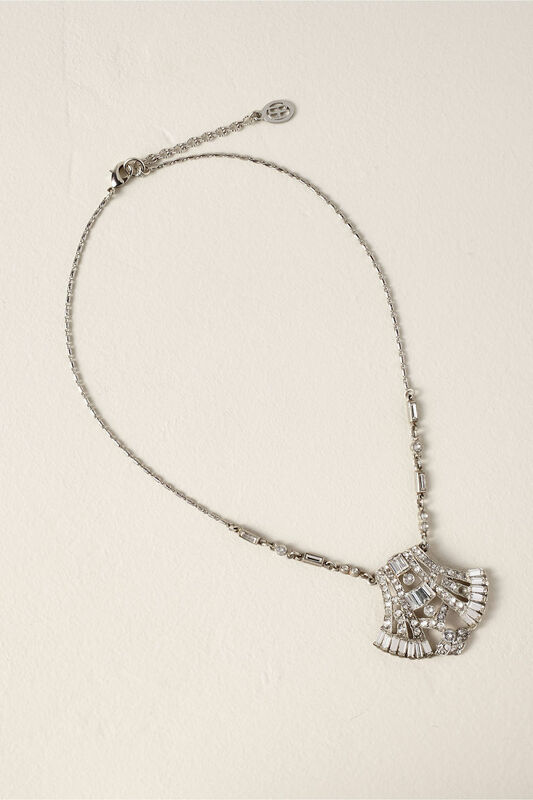 To achieve festive cocktail perfection, it’s best to stick with one or two statement jewelry pieces. 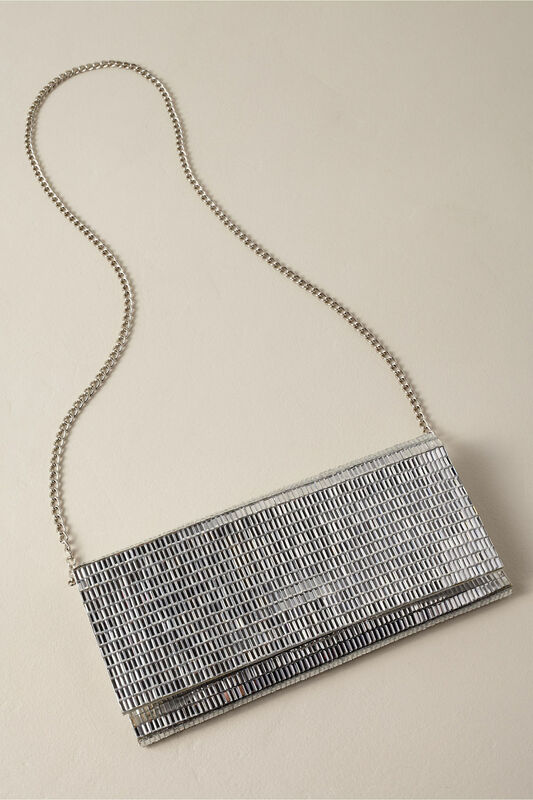 The more embellished the dress, the fewer the accessories needed for a cohesive look. 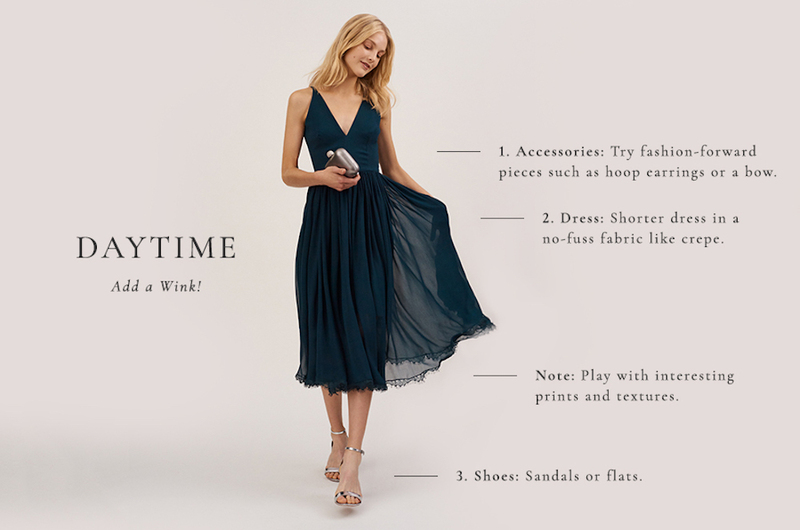 Have fun with this dress code and find yourself a short, flirty and chic dress. 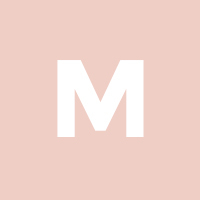 You can play around with colors, silhouettes and patterns when searching for your cocktail wedding outfit. Plus, we love these gorgeous options for a holiday wedding! 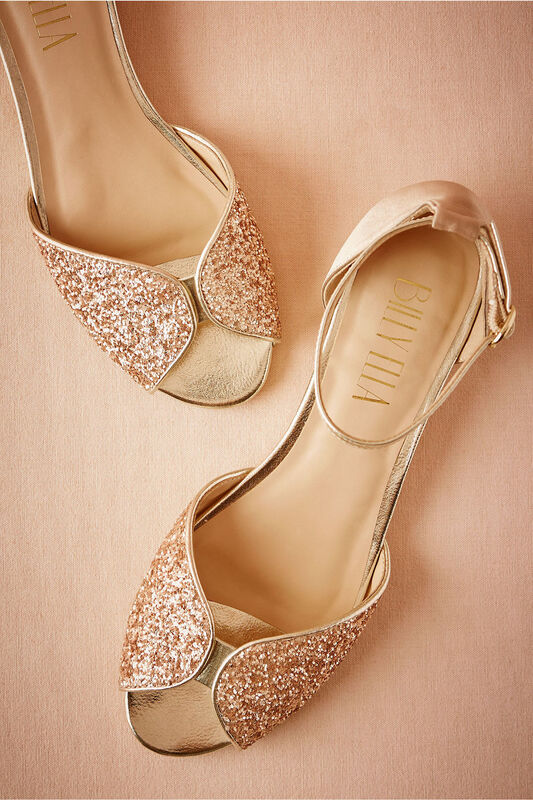 Heels or embellished flats will do for your cocktail ensemble. 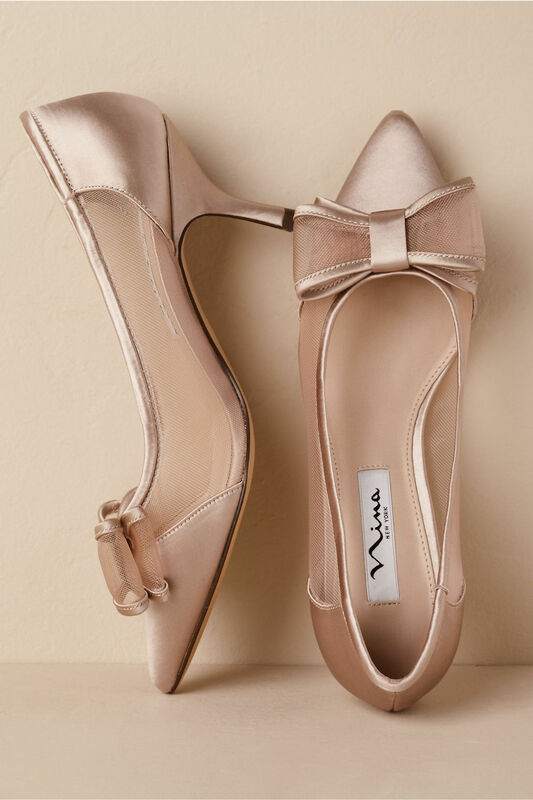 We love that these taupe Bianca Heels pop with a satin finish and even include a feminine bow design. 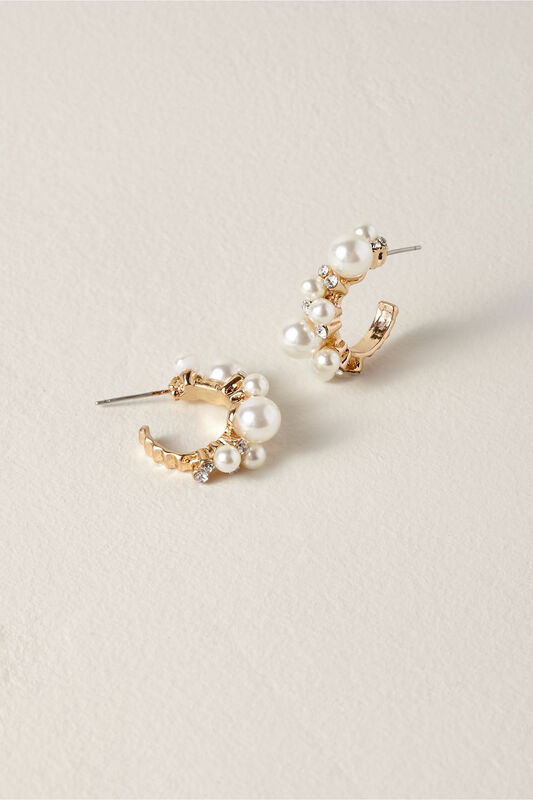 Daytime wedding guest attire is your chance to try fashion-forward pieces such as hoop earrings, a bow or any other fun and girly pieces that flow with your outfit. 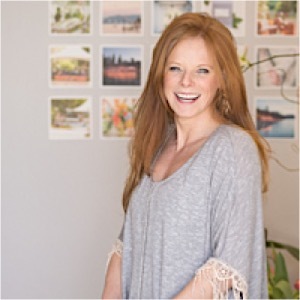 It’s better to dress for a daytime wedding with a shorter number and in no-fuss fabric like crepe so that you’re able to be more comfortable and mobile. Though we always adore a good pair of pumps, sandals, block heels or some cute flats will suit your casual wedding look perfectly. 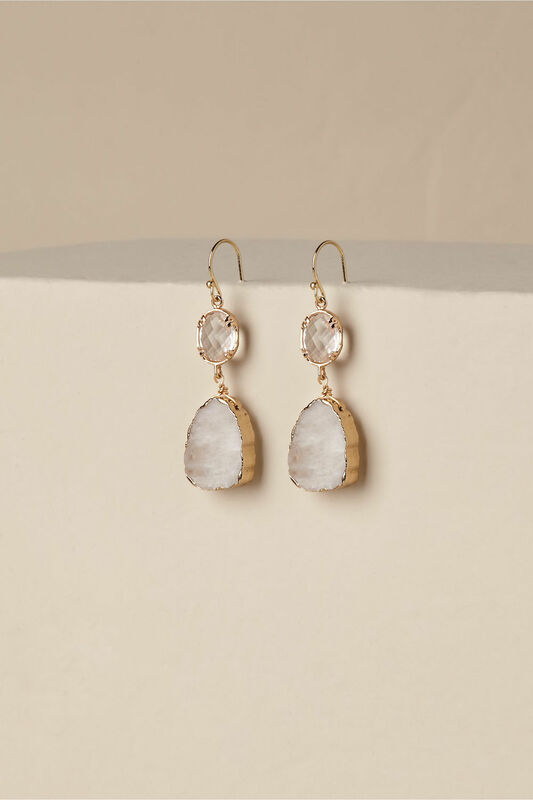 Seek jewelry that’s more every-day and laid-back such as rough-cut stones, textural earrings or a simple pendant. 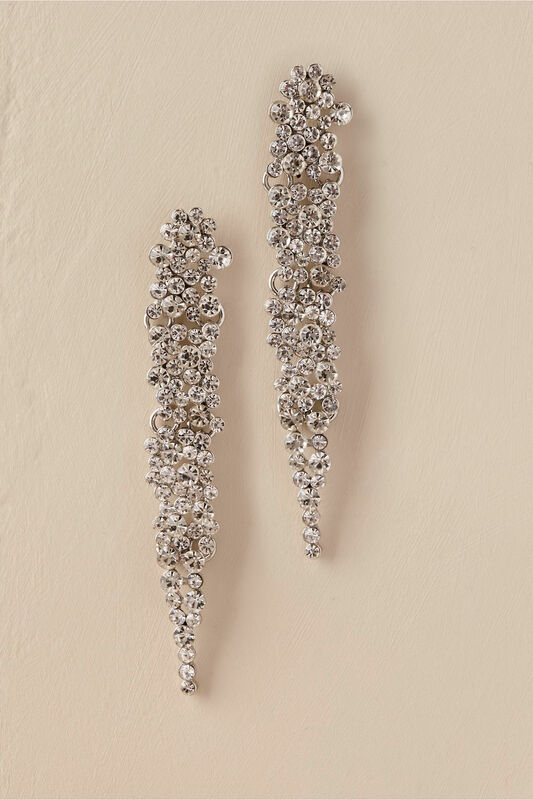 There’s no need for intense sparkle for a beach wedding! 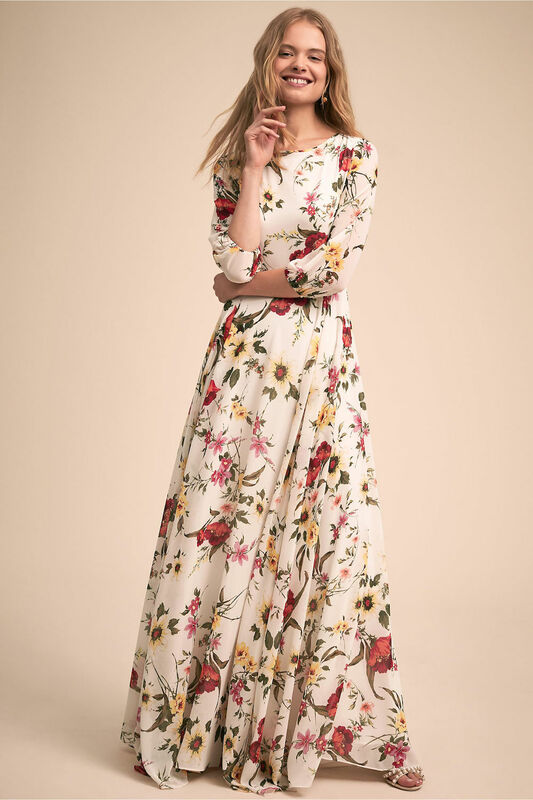 Boho chic girls — now’s your chance to go with a loose-flowing wedding guest dress in an easy, breezy material (cotton or chiffon), but not too short in case of high winds. 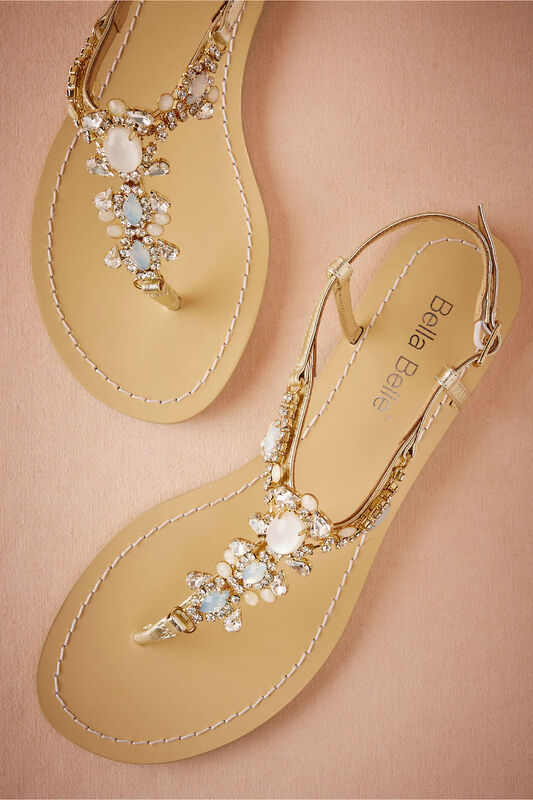 Being somewhere tropical means open-toed classics such as charming wedges or bead/jewel-embellished sandals to finish your easy, breezy and beautiful wedding guest look. 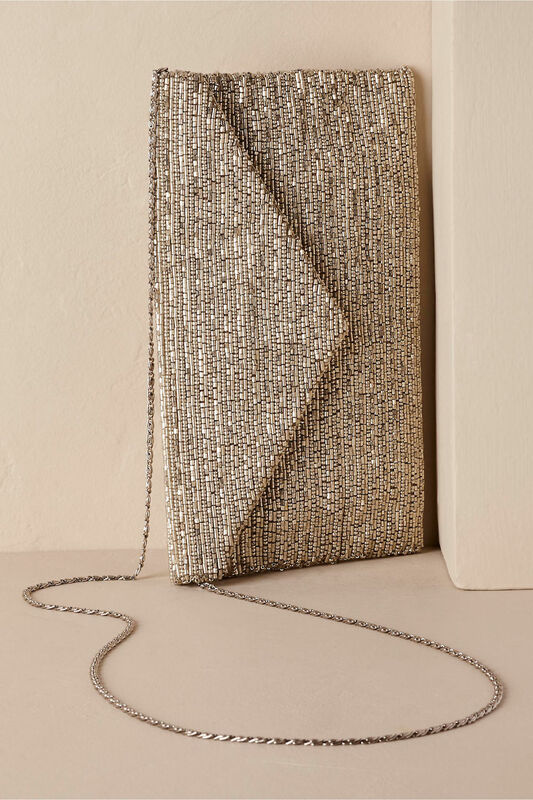 BHLDN gives us more than enough elegant wedding guest options to keep you looking stylish at weddings all year round, from casual to destination to holiday. 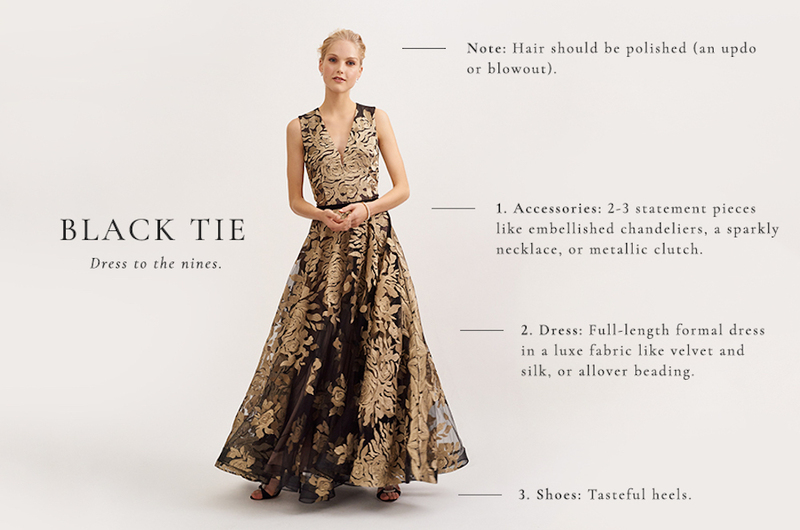 For more ideas on wedding dressing and what to wear to an upcoming celebration, check out BHLDN’s dress decoder here: https://www.bhldn.com/dress-decoder.